Book of Aztec Bitcoin slot invites you to dig deep into the mysteries of Aztec history with ancient art, cultural and religious beliefs and sacrifices. The Aztec empire was a group of nomadic Mexicans, which became one of the largest cities in the world with strong military powers. The game focuses on the Aztec empire at the height of their power and allows fearless winning opportunities on the reels. Allow the Book of Aztec, designed by Amatic, to take you on a wild journey with 5 reels, 10 paylines of which are filled with mysticism and gives a truly exciting adventure. 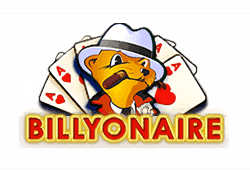 The book opens up astounding winning opportunities that could result in wins of 200,000 coins. 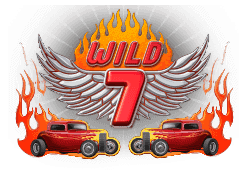 Lucrative opportunities are also offered by the bonus features including wilds, scatters and free bonus spins. Attractively created symbols include a female explorer, gold Aztec fish art, valuable Aztec book with gold decorations, gold pyramids with Aztec layers, lion statue with green emerald precious stone eyes and the high card symbols in warm colours. The Book of Aztec Bitcoin Slot opens up additional winning opportunities when it appears on the reels and substitutes for all symbols. The book also performs well in the scatter position and pays in any position once three or more appears anywhere on the reels. Three or more Aztec books also opens up your opportunity to enjoy free spins with the same bet and number of paylines selected for the spin that initiates the bonus round. When 3 or more scattered book of Aztec symbols appear on the reels, 10 free bonus spins are awarded. At the start of the free bonus spins a random expanding symbol is selected and can be any of the symbols, excluding the book of Aztec. The selected symbol will reward wins according to the paytable. 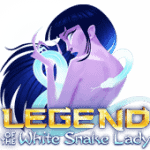 The bonus feature can be re-triggered to enjoy even more free spins. The game offers a wide range of betting features even though the denominations are fixed at $0.01. 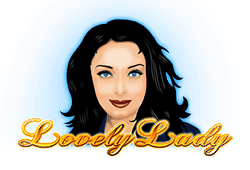 The slot will provide greater rewards with additional coins wagered on each line. Max bet per line is 100 coins, which adds up to a bet of 1,000 coins per spin. 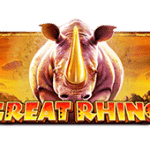 This will then be multiplied by the coin value, which means you will wager $10.00 per spin and have all winnings multiplied by 100x. 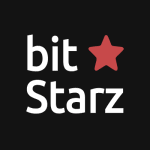 Amatic offers the Book of Aztec bitcoin slot on its mobile platform and provide players who prefer to enjoy the game via mobile the same outstanding performance as desktop extends to most mobile devices, which includes graphic clarity and smooth seamless play. 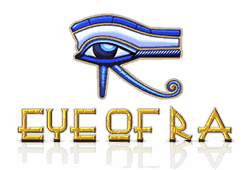 Overall I was impressed with the high payouts offered by the extremely visual attractive game and enjoyed the large coin denomination that allow both regular users and high rollers to enjoy gameplay. 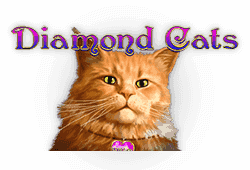 The rich colour combinations offered with classic reel sound and higher pithed sound effects celebrating animated wins, completed the experience with great excitement and I would recommend the game for anyone who enjoys high quality graphics with huge rewarding wins. 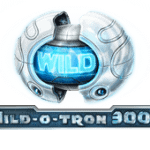 Wild-Symbol: The book of Aztec opens to provide a world of exciting wins and takes on the wild symbol role to replace all other symbols in its quest to complete the highest winning combinations. Scatter-Symbol: The golden book also easily transforms into representing the scatter bonus feature and award instant wins when 3 or more gather on the reels. Apart from the instant win, the scatter also triggers the free bonus spins round. 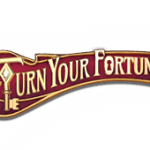 Freispiele: Once 3 or more scattered books appear on the reels, a random symbol is selected to increase winning opportunities for the duration of the 10 free bonus spins round. Gamble-Option: All winning combinations are rewarded with an additional gamble option to double your wins with the correct prediction of the next card colour. The gamble feature allows the full win amount or half of it to be placed on the gamble bet.